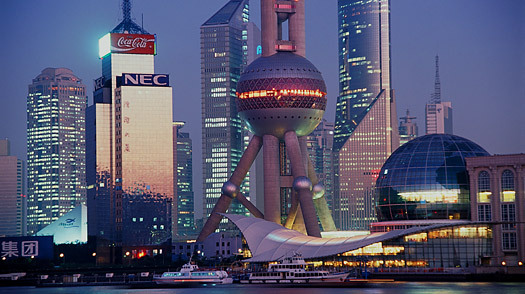 Shanghai bristles with buildings, but the city doesn't boast must-see sights like New York or Rome. The joys of Shanghai, instead, are on the street level, where everyday life unfolds with bewildering variety. An elderly woman in pajamas will be chopping vegetables on the stoop of her lane house, while a Prada-clad beauty will sashay past on her way to a nearby art gallery. So sharpen your elbows, pick up a pair of chopsticks and dig in. Shanghai Guide: Find travel deals, hotels and more! Sign up to get the latest news and headlines delivered straight to your inbox.